Realm is built for developers around the world, by a team that cares about its users. We keep our products on the cutting edge by staying involved with conferences, meetups, forums & blogs about the newest trends in Java development. 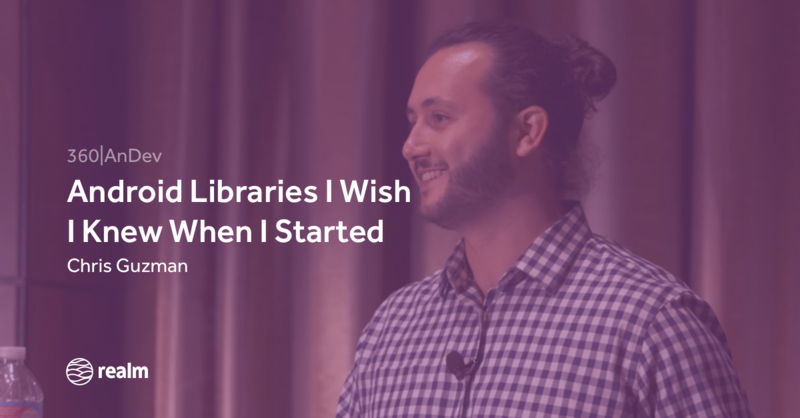 See how our products can help you with your apps, or learn what we’re learning! Get the best talks and articles from around the world delivered straight to your inbox. See what we've posted already on Realm Academy. 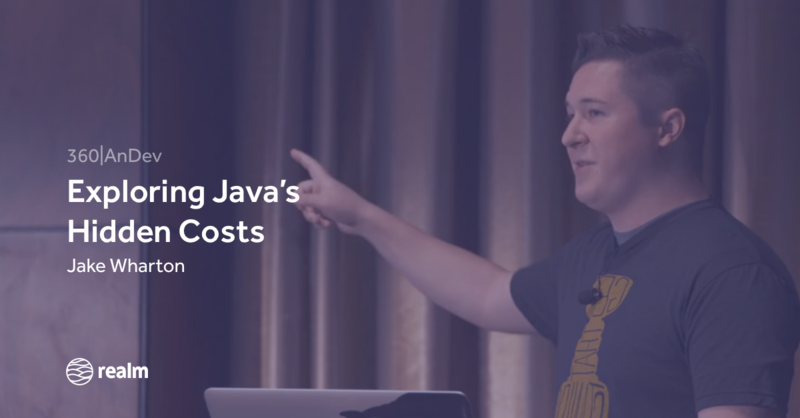 We cover all the latest Java development news, from events around the world. Check out some of our favorite articles below! We’re honored to be a part of some of the best Android events in the world. We host the Kotlin ∪ Android meetup in SF, and record talks from conferences like 360AnDev. We also have our team speak at events like GDG Seoul and Droidcon SF. Our other labor of love is the Realm Database, an alternative to SQLite and ORMs. 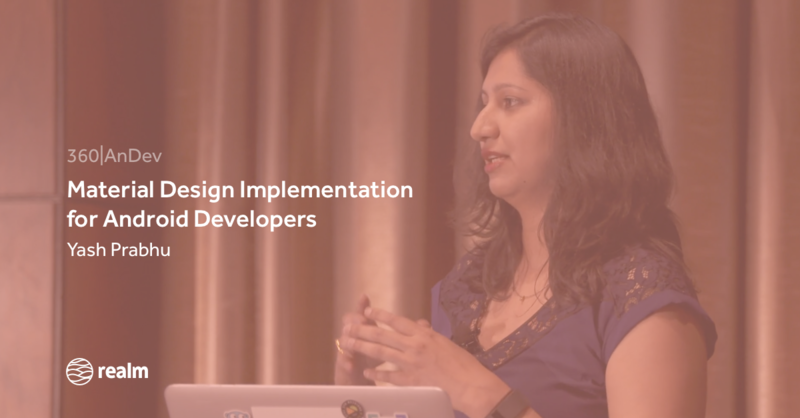 See how Realm can make you a more productive developer by making building mobile apps easier.